The borough is coextensive with Richmond County, and until 1975 the borough was officially named the Borough of Richmond. The South Shore developed rapidly beginning in the 1960s and 1970s, and is mostly suburban in character. 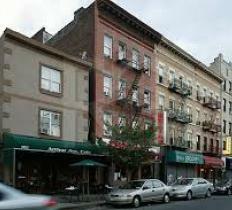 The borough has a land area of 42 square miles (109 km2), making it the fourth-largest in land area of the five boroughs, the fourth most populated, and the third-highest in population density. 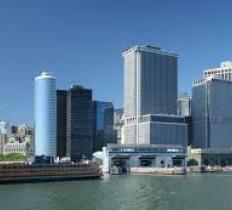 Truly one of the most spectacular places in New York City, the Financial District, with the Seaport and Battery Park City at its sides, is a treasured gem. 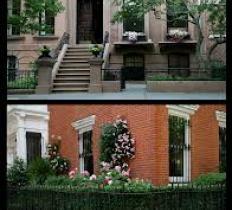 Brooklyn Heights is a lovely residential neighborhood within the New York City borough of Brooklyn. The neighborhood is largely composed of block after block of picturesque rowhouses and a few mansions. 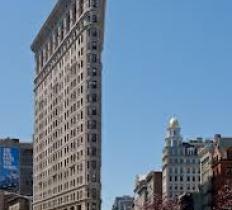 The Flatiron District is one of the city’s most exciting areas of technology, commerce and nightlife. 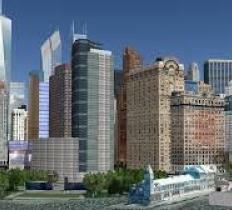 In recent years, residential buildings have risen in this traditionally commercial area. Then, it was primarily a manufacturing district, housing warehouses and factories that made machinery, paper boxes and Brillo soap pads. The area also had variously been known as Rapailie, Olympia, Gairville, or Walentasville. 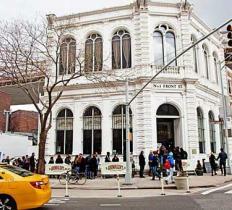 This is the best converted 1 bedroom line (767 sf! 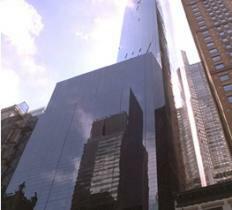 Very Large 2 bedrooms at the heart of Upper West. 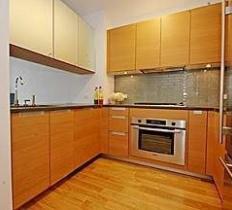 Duplex furnished loft available short term or long term. Best 2 bedroom, 2.5 bath with panoramic city views!! !